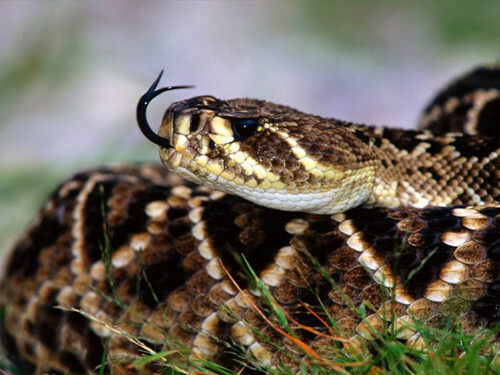 Georgia’s Rattlesnakes recieve more protection from rattlesnake roundups! Check out the article below about a Georgia Rattlesnake Roundup that was once a gruesome mass murder of wild caught rattlesnakes becoming a wildlife education and conservation event! Way to go Georgia! Thank you for protecting this amazing creature through the promotion of wildlife conservation events and activities!